Click here for full text of the Solemn League and Covenant. 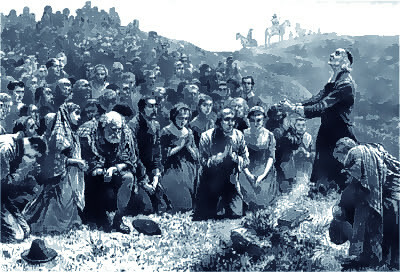 In the year 1761 Cameronian Covenanters also known as the Continuing Societies, Hillmen, Sanquharmen, Reformed Presbyterians and yes even called militant radicals who were the original heirs to the Covenant and were the hardliners of the Covenant wrote a polemic against the Seceders in very explicit details within the Act, Declaration and Testimony of 1761. Seceders went on to become the Revolution Settlement Church while Cameronians remained separated in their own United Societies and where outside the Revolution Settlement Church. 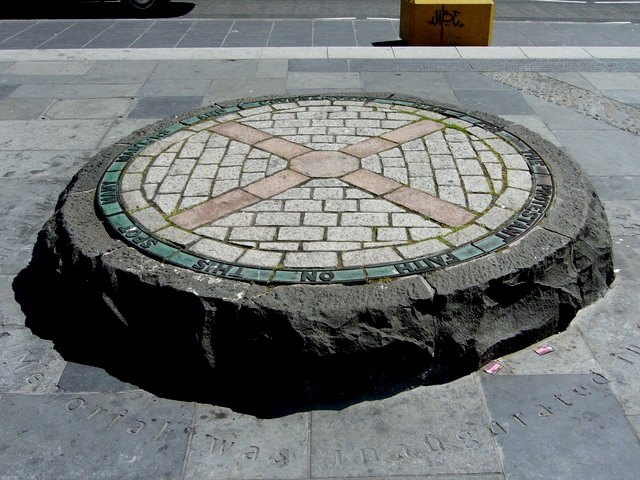 Cameronians and Seceders agreed on many points and I count many Seceders today a dear friend but the following is a summary of the main difference between Cameronians and Seceders as it took form in the 1600s and 1700s. 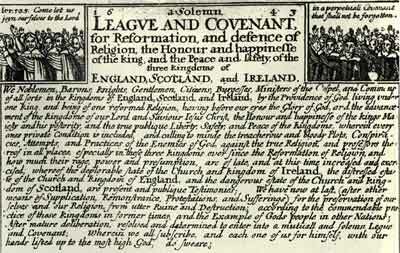 In addition to the following the binding nature of the Solemn League and Covenant on all three kingdoms (and their colonies including former colonies) was also a difference with Cameronians holding the binding nature of the Solemn League Covenant and Seceders holding that the Solemn League and Covenant is not binding.